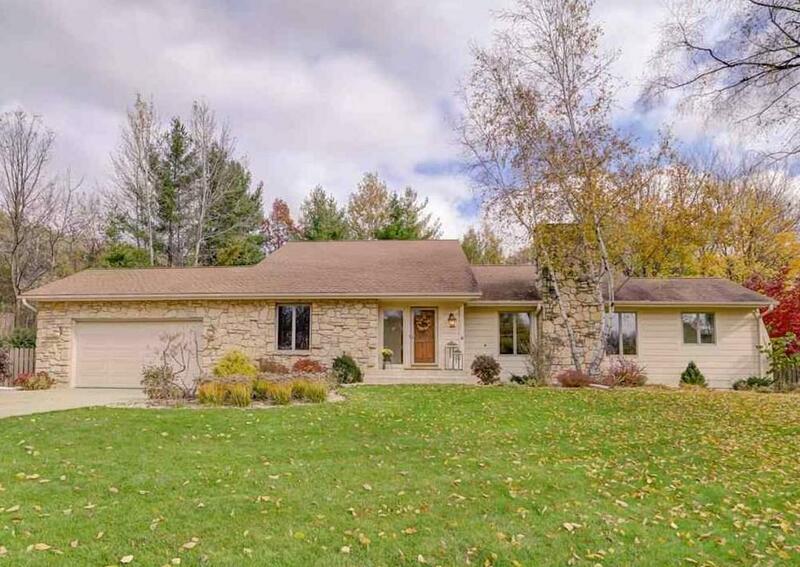 2962 Green Crest Ct, Fitchburg, WI 53711 (#1844247) :: Nicole Charles & Associates, Inc.
Bask in the sun & host pool parties in this private secluded cul-de-sac 4BR/3BA Seminole Forest executive home built for entertaining in the Chef's kitchen/great rm w/ stone FP, built-ins, open spaces, vaulted ceilings, sky lights, formal dining, main level office/den, all-season sunroom, gorgeous wooded views. 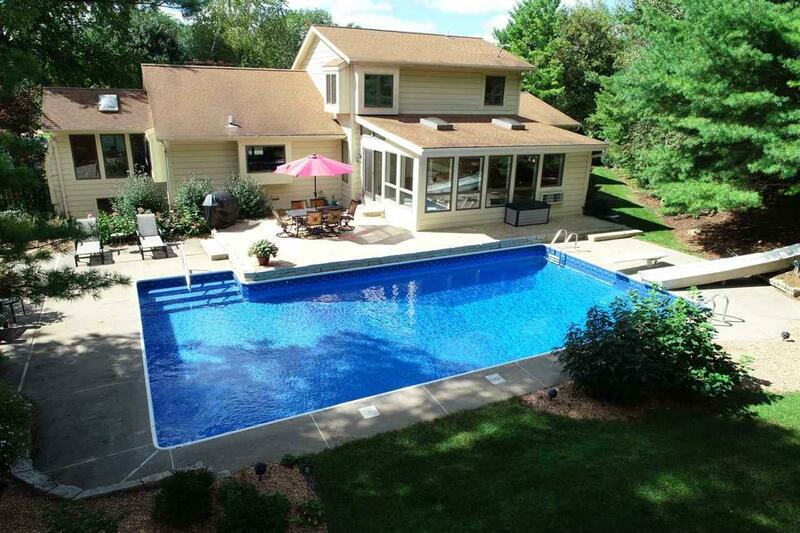 Split BR design w/ vaulted Master BR/BA suite up, 2 BR on main & full BA, LL 4th BR. 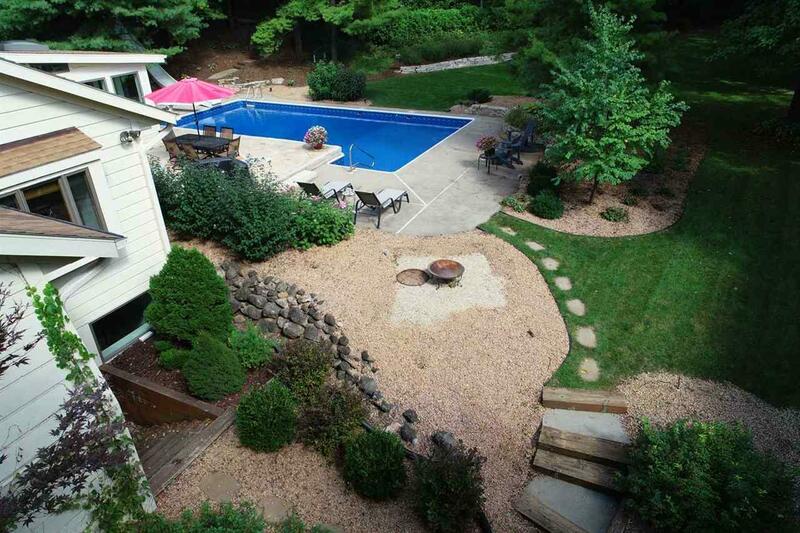 Walkout LL family rm, kids play area/game rm, exercise rm, laundry, workshop/craft rm. 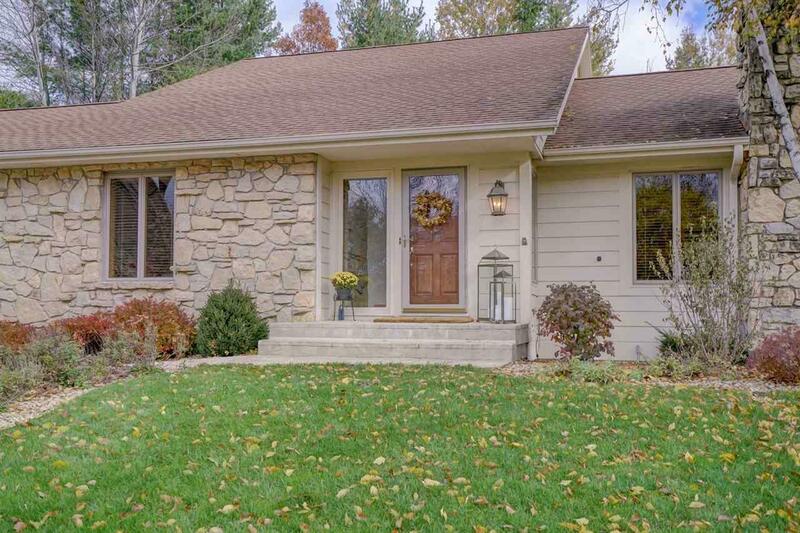 Retreat in this light & bright modified ranch design w/ 3/4 acre fenced yard, in-ground pool, huge patio, fire pit. Updates throughout!